Each year for me in the new car world there are two very exciting events. First is the North American International Auto Show and a very close second is the announcement of Motor Trend Magazine's annual Car of the Year award. Last night in Los Angeles, Motor Trend pulled out all the stops by hosting a full awards show complete with Derek Bell as MC. Rather than bore you with a lot of technical jargon. We'll just jump right in to the meat of the event with the winners of SUV, Truck, Car and Person of the year. 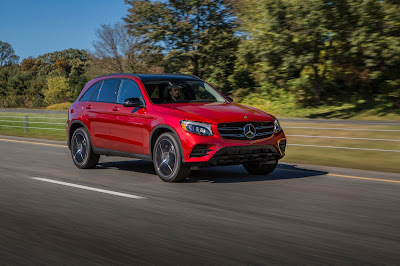 In the SUV category the main contenders were the broad in spectrum of what makes an SUV. The podium finishers shared one thing in common; they were all from Europe. They were, the Audi Q7, the Jaguar F-pace and lastly and also the winner the Mercedes Benz GLC. For the Truck category, it was again a very broad spectrum of vehicles. The nominees consisted of the all new Honda Ridgeline, while Ford rounded out the category with both the F-150 and the Super Duty line of trucks. 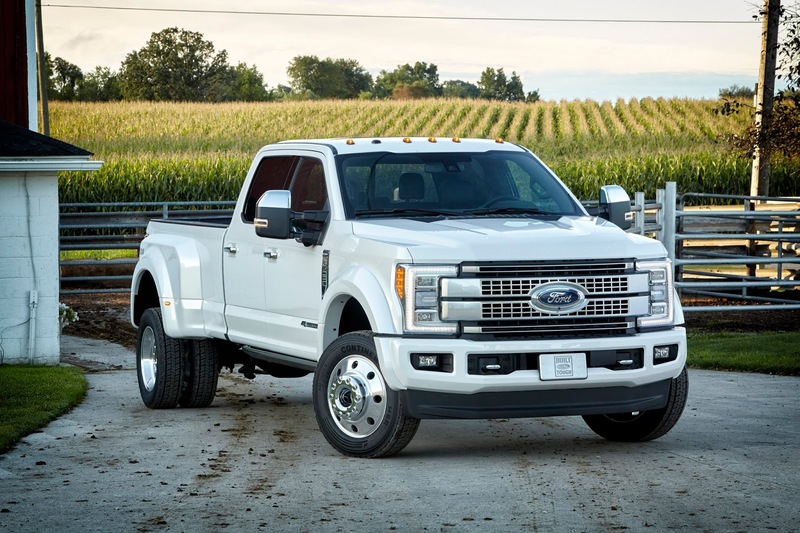 MT's Johnny Lieberman said that "This is the truckiest truck that ever trucked" and we have to agree with him on their decision of the Ford Super Duty as 2017 Truck of the Year. Obviously the largest category was for the Car of the Year. The three finalists were three entirely new and all very exciting cars. 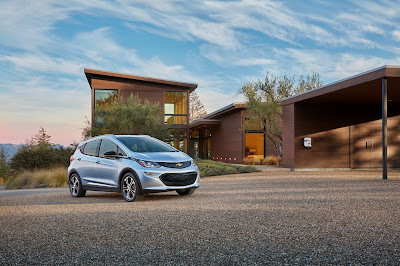 The Chrysler Pacifica, the stunningly beautiful Volvo S90 and the as MT's Edward Loh put it "Unconventionally good look and intelligently designed" Chevrolet Bolt EV. And lastly, how can we leave out Person of the Year. MT selected Tesla's Elon Musk. 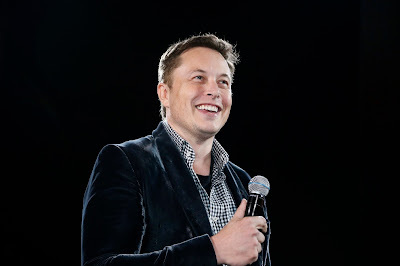 Musk is certainly the most talked about person in both the auto industry and business in general with his wide spectrum of business ventures that are literally changing the way we live our lives.